Businesses in Argyll and Bute are being encouraged to become leaders in sustainability and embrace the economic opportunities that environmental changes can bring. The VIBES Scottish Environment Business Awards (VIBES) are celebrating their 20th year and are calling on Scottish businesses to mark the milestone by helping to tackle the environmental challenges facing Scotland and the rest of the world. Last year’s VIBES saw Oban firm Xanthella win the Innovation award. The biotechnology company collected the award for its ambitious ASLEE project which seeks to boost the economy in rural Scotland by using renewable power to produce high value microalgae. 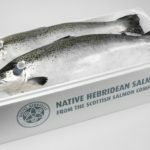 Businesses in Scotland have already seen an impact first-hand on the risks associated with climate change, when food producers and whisky distillers were faced with water scarcity last summer. Recent studies have shown that we only have 12 years to avert a climate change disaster and that by 2050. Environment Secretary Roseanna Cunningham said: ‘We are all aware of the urgent environmental issues affecting our planet, and businesses across Scotland have a vital role to play in helping to safeguard it for future generations. Bob Downes, chairman of the Scottish Environment Protection Agency (SEPA) and head of the VIBES judging panel, said: ‘The scale of environmental challenges facing humanity is enormous and there is a real urgency to act in light of what science is showing us. 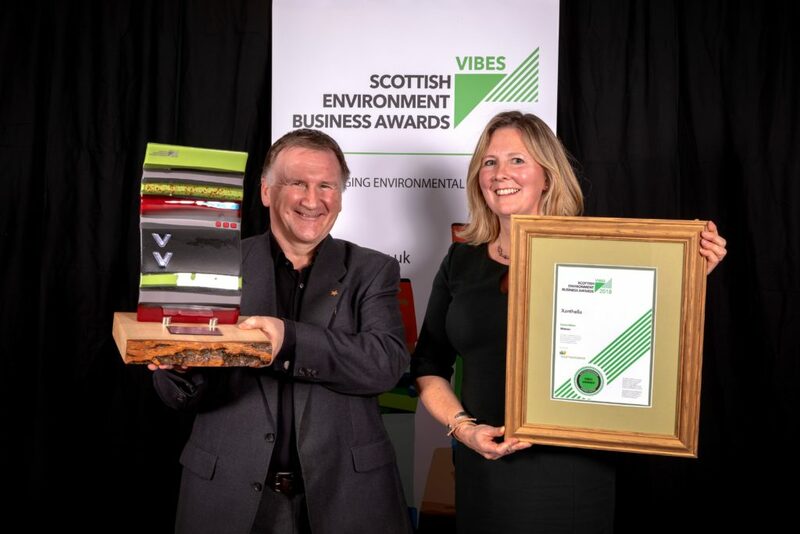 ‘As the VIBES Awards have shown, many businesses in Scotland are doing great work and SEPA’s own figures reinforce this, with the environmental compliance of Scottish regulated businesses exceeding 90 per cent for a third year running. As part of this year’s anniversary celebrations, a special Best of VIBES Award will be presented at the ceremony and will recognise a past winner – from a shortlist of the 10 – that can demonstrate their continuous improvement and contribution to Scotland’s sustainable development. 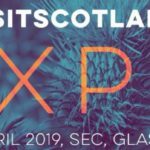 The 10 shortlisted businesses are Aqualution Systems Ltd, Castle Group Scotland, Chivas Brothers Ltd, CMS Window Systems, Emtelle UK Limited, Farne Salmon, Paterson Arran Ltd, The Bay Fish and Chips, The Deep Project – The Glenmorangie Company and Vegware. The winner will be selected via a public vote at the official awards ceremony in November. The 20th anniversary awards ceremony will be held on November 14 at Doubletree by Hilton in Glasgow. 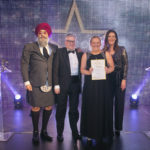 Award sponsors to date include Adaptation Scotland, Mabbett and Associates Ltd, the Scottish Government, ScottishPower, The Glenmorangie Company and headline sponsor, Chivas Brothers Pernod Ricard. For more informant, visit www.vibes.org.uk.